With Miniature Mondays being reserved for miniature projects I decided to make a new segment for wargame related posts. 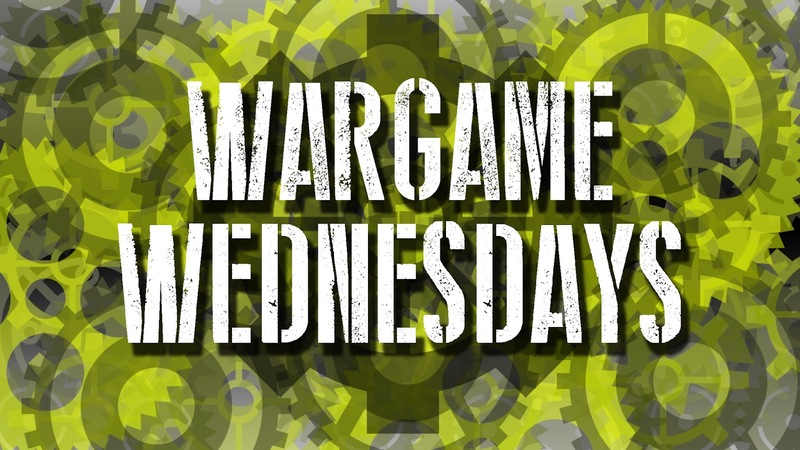 Wargame Wednesdays will be for wargaming related news, projects and battle reports. Most of my posts will probably involve Warmachine and Hordes since that is the game I play the most. With Otaku Recon coming up in November, I will be making more terrain and a display board for my army. I recently added a new battle report to YouTube. It’s a 50 point game, Severius 1 vs Skarre 1. Check it out if you have the time.